For the financial year 2015/16, Highways England made £53 million from motorists failing to pay the charge for the Dartford Crossing. More than £53 million in fines was made from ‘enforcement’ because drivers forgot to pay the crossing fee and the removal of the tollbooths in 2014 has been blamed for the number of fines being issued to motorists. Up until November 2014, drivers had to stop at a tollbooth to pay the charge for the Dartford Crossing but now motorists’ vehicles are identified by automatic number plate recognition (ANPR) cameras. 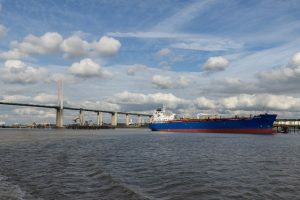 Motorists failing to pay Dartford Crossing charge makes Government £53m © Copyright Christine Matthews and licensed for reuse under this Creative Commons Licence. Anyone now using the Thames crossing at Dartford has to remember to pay the charge by midnight the next day via an assortment of payment options including online or by phone. A former Freedom of Information request found that since the removal of the tollbooths in 2014, around 7.7 million penalty charges have been sent out to drivers for not paying the charge. The current charge for cars is £2.50, whilst it’s £3 or £6 for vans, buses and lorries. 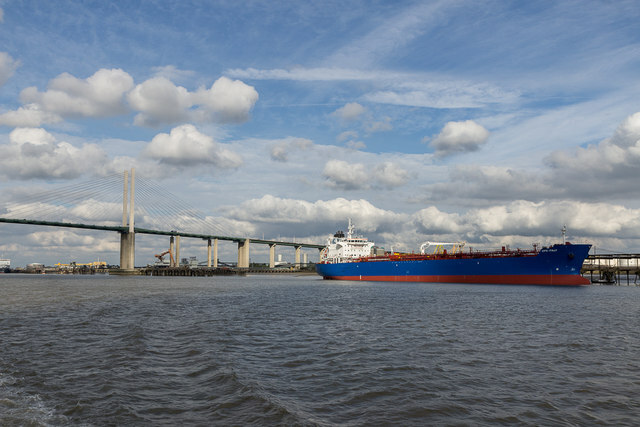 According to their annual accounts, Highways England generated £53.1 million in revenue from ‘enforcements’ during the 2015/16 financial year, all from motorists who’d used the Dartford Crossing but never paid the charge afterwards. The most alarming discovery is that this figure represents nearly one third of the crossing’s total income for the financial year which was £161 million. It’s also an increase of £61.7 million compared to the previous financial year. Any motorists who fail to pay the toll charge for the Dartford Crossing are hit with a £70 fine but if it’s paid within 14 days it’s reduced by half to £35. Any driver who fails to pay the toll but it’s their first offence are let off with just a warning. The revenue collected in fines for the Dartford Crossing goes to the UK Government but is allocated for transport projects only.